Does this sound like an outlandish claim? It is not. I was diagnosed with fibromyalgia 10 years ago by fibromyalgia expert Dr. R. Paul St. Amand. 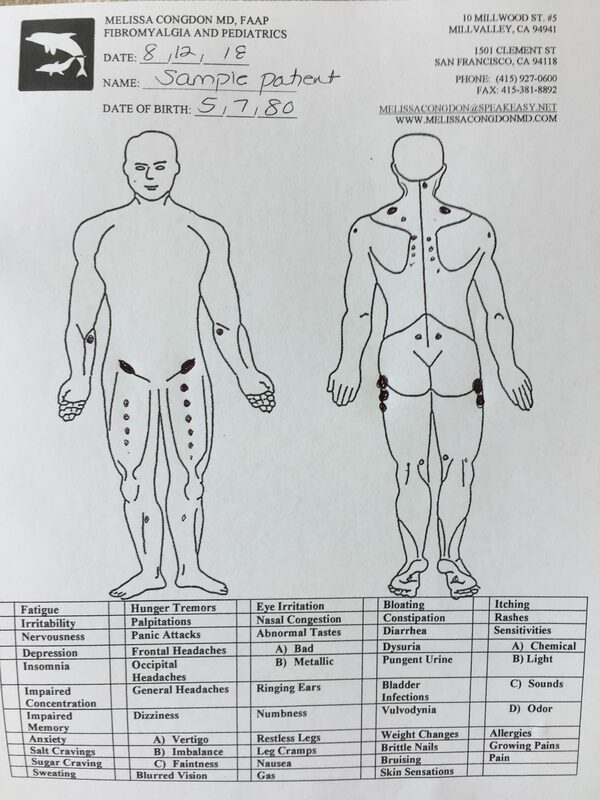 He uses a method of palpation which he calls “body mapping,” where he carefully uses his finger pads to find any swollen areas of muscles, tendons, and ligaments in the body, and records his findings on a “body map.” These areas need not be tender (super important because when the tender point exam was evaluated in 2010 it was found to be inaccurate — missing over 20% of people with known fibromyalgia — plus the tender point exam does not take into account any of the non-pain symptoms of fibromyalgia, such as non restorative sleep, possible fatigue, headaches, dizziness, etc. Turns out the tender point exam was never meant to be used in a clinical setting anyway, it was meant to be a research tool). Dr. St. Amand has found that 100% of people with fibromyalgia have swollen areas of muscles, tendons, and ligaments in their left anterior thigh (these swollen areas are usually very small and don’t often hurt, so most people with fibromyalgia aren’t aware of their presence). I trained with Dr. St. Amand to learn how to do the mapping exam. So why is this important? Firstly, it allows me to quickly and accurately diagnose fibromyalgia during the first office visit. The other available options (other than the tender point exam) are the American College of Rheumatology 2010 criteria–but that requires physicians to “interview patients and determine the severity of fatigue, sleep, and cognitive problems, and the overall degree of somatic symptom reporting. It seems certain that physicians will differ in their conscientiousness in making such assessments and their interpretation of the severity of patient complaints,” https://onlinelibrary.wiley.com/doi/full/10.1002/art.38908, and the FM/a blood test may be 94% accurate, but may not be covered by insurance (it retails for $936) and some physicians question whether people with Lyme disease (or other conditions) may test erroneously test positive for fibromyalgia. For the cost of an office visit, my patients get an accurate diagnosis and a personalized treatment plan. Secondly it allows me to identify people who have been misdiagnosed with fibromyalgia. If I see someone in my office for a fibromyalgia evaluation and they do not have anterior thigh nodules they DO NOT HAVE FIBROMYALGIA. Later, these patients were accurately diagnosed with conditions such as celiac disease, Ehlers-Danlos or other connective tissue disease, Lyme disease, actively replicating virus in their system (such as EBV) which gave them symptoms of chronic widespread pain. I am so thankful to Dr. St. Amand for teaching me how to do the mapping exam. He and I have trained/continue to train healthcare professionals how to map. Wouldn’t it be wonderful if more healthcare professionals were interested in learning how to map? 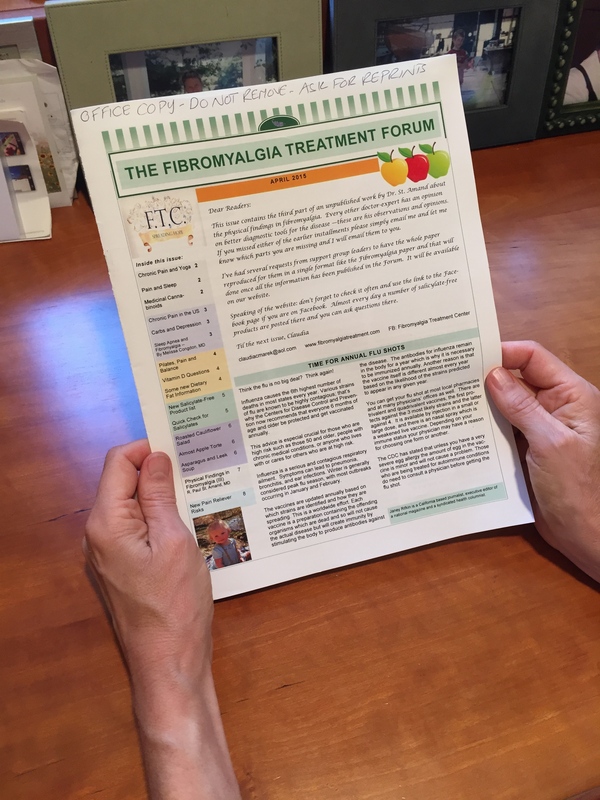 Then they could accurately and quickly diagnose fibromyalgia (for the cost of an office visit) and understand that the physical exam in people with fibromyalgia is NOT NORMAL, but has a collection of swollen muscles, tendons, and ligaments. Even more proof that fibromyalgia is a real syndrome. You WERE born this way! There is a strong genetic component to fibromyalgia. Sure, the intense physical nature of your work puts extra stress on your body, but you did not CAUSE your fibromyalgia. It is my belief that one must have the underlying genetic predisposition to fibromyalgia–otherwise, EVERY superstar entertainer would have fibromyalgia (even Madonna!). Fibromyalgia is NOT all in your head–sure, there is evidence that some of our pain is due to “central sensitization,” where our brain amplifies the pain, but fibromyalgia is much more than that. Fibromyalgia can affect every organ in your body–you can have intestinal symptoms, brain symptoms (anxiety, panic attacks, dizziness), skin symptoms, etc. Your physical exam is NOT normal. 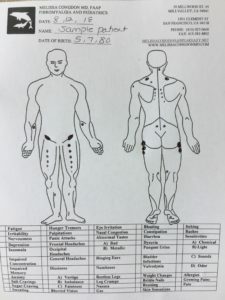 If your doctors examined you carefully (and I am not talking about the inaccurate tender point exam here), they would find that you have a pattern of muscle spasm and swollen muscles, tendons, and ligaments throughout your body. These press on nerves, causing pain. YOU are in charge of your body and the treatments you choose–there are SO MANY treatments out there, you will know with time what works best for you. (For me, it has been the guaifenesin protocol, acupuncture, exercise, myofascial release, and my spiritual practice.) Often times body work and trigger point injections are only a temporary fix, but a temporary fix while you are searching for treatment with more long-lasting benefits is fine! Aim to feel GREAT, not just good. In fact, this is a good question to ask fibromyalgia doctors: “What percentage of your patients are having some great days after they follow your treatment protocol?” Oh–I almost forgot–everyone with fibromyalgia develops osteoarthritis over time and the guaifenesin protocol STOPS the progression of osteoarthritis–something that might be super important to you with your hip issues and the intense physical nature of your performances. 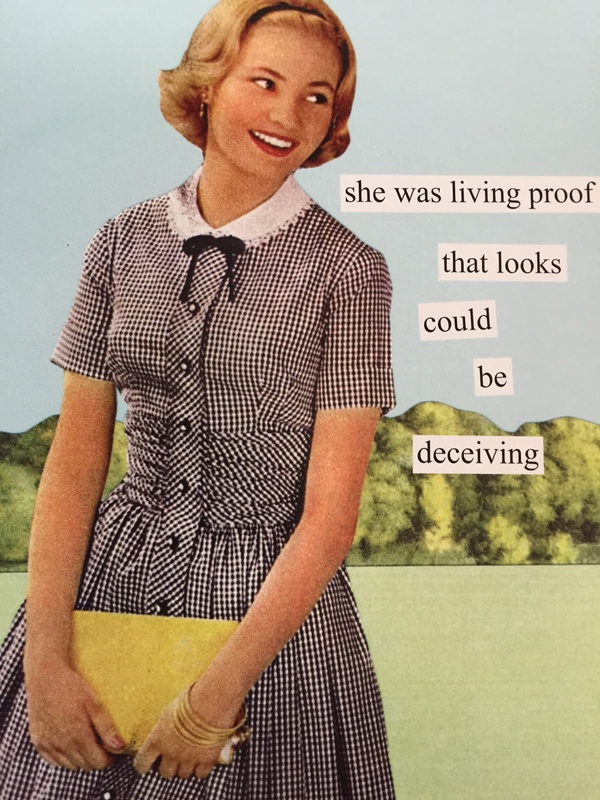 I can tell by your Twitter feed that you have already encountered the people who believe that fibromyalgia is not real or that we are just being overdramatic (and since 75% of us are women, we’re up against gender stereotypes as well). You and I know this couldn’t be farther from the truth. 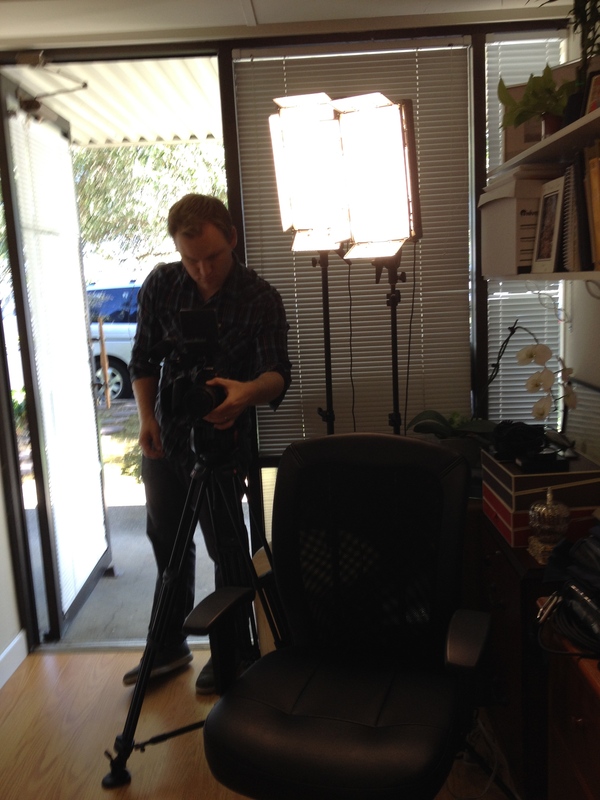 We just want to be able to do our jobs and pursue our passion without chronic debilitating pain. Your true friends will stick with you, plus there some seriously awesome men and women with fibromyalgia who will support you in your quest to return to good health. You have already done the first most important thing: OWNING your illness. THANK YOU for your amazing documentary! Fibromyalgia is so common, but because it is an “invisible” illness (and probably because it affects mostly women), there is hardly any money going into research and support. I made a little documentary also! It describes my story and my patients’ stories. Check it out at this link. If you want help from a strong independent fibromyalgia consultant, give me a call. As a person with fibromyalgia and a physician treating fibromyalgia patients I am well aware of the disrupted sleep pattern most of us have and attuned to this topic. The results of a 2014 study in the Journal of Clinical Neurophysiology surprised me and upon review have changed my patient recommendations. Dr. Victor Rosenfeld and his team analyzed 385 people (133 with fibromyalgia) by conducting comprehensive overnight sleep studies. The team found that 45% of people with fibromyalgia in the study had obstructive sleep apnea (OSA) – twice the rate of obstructive sleep apnea (OSA) found in the general population. Many of the people with fibromyalgia found to have OSA did not have the usual risk factors of obesity or snoring. Simply having fibromyalgia was a risk factor for obstructive sleep apnea. After reviewing and considering this study, I began to recommend that all my new fibromyalgia patients 30 years of age and over ask their primary care doctors to order an overnight sleep study. A couple of my patients noted that their primary care physicians grumbled while writing the prescription because they were not used to thinking that OSA could occur in young fibromyalgics without the typical risk factors of obesity or snoring, but it turns out that 50% of my patients do indeed have obstructive sleep apnea. I am now talking to my existing patients 30 years of age and older about the importance of having an up to date sleep study. Why is it important to treat OSA? The Mayo Clinic notes, “Sudden drops in blood oxygen levels that occur during sleep apnea increase blood pressure and strain the cardiovascular system. The more severe the obstructive sleep apnea the greater the risk of coronary artery disease, heart attack, heart failure (perhaps men only) and stroke.” Some fibromyalgia patients with OSA who start getting adequate oxygen during sleep note they have less fatigue, mental fog and pain during the day. Much has changed in the past few years: overnight sleep study centers are more comfortable and many patients find they often sleep tolerably well during the study. No longer is a huge uncomfortable oxygen mask the only treatment for OSA. An overnight sleep study can determine if you have sleep disordered breathing treatable by oral appliances, nighttime oxygen delivery or other methods. If you have fibromyalgia you are at higher risk for OSA and properly treating it could improve your health and the way you feel. I had just finished seeing my last fibromyalgia patient of the morning, and I was getting chicken salad out of my lunch bag and had time to take a deep breath and check in with myself. Ahh, my body felt great–my muscles moved easily and I didn’t feel pain anywhere. I had plenty of energy, my mind was clear, and looked forward to the afternoon and the weekend. 1. eat foods that help you feel well–we are what we eat, it is that simple. 2. get consistent aerobic exercise–we all need at least 20 minutes of aerobic exercise 4 times a week to feel well. Put comfortable shoes on and get moving. You will build new mitochondria over time which will give you more energy and help you feel better. 3. clear well on the guaifenesin protocol–this treatment has proved so successful for me and many of my patients. Do I feel wonderful all day every day? No, but I feel a heck of a lot better now than I felt 7 years ago when I was first diagnosed. Do your best to follow the 3 guidelines to give yourself the best chance to hit your sweet spot. This is my wish for you. Even though I had a vision in my head about what I wanted the fibromyalgia film be I had no idea how to get there. How could I help my patients communicate what they had been though? During a patient appointment I ask pointed direct questions (what is the severity of your pain? How is your energy? Has your fibrofog eased at all?) These questions are designed to give me the information needed to quickly and accurately assess how the patient is doing before I exam them and then make an assessment and plan. But making a good movie is different than structuring a good office visit. Luckily filmmaker Tylor Norwood had it all figured out. “Ask your patients to tell you their story” Tylor said. “Sit in a chair across from them and ask them and listen. I will film it all.” It was that simple but that profound. This was not a situation where the doctor controlled the visit, this was the patient’s chance to describe what was important in their healing journey: to reveal the struggles to get diagnosed, the disappointment when medications and treatments failed to work, and the joy when the pain and fatigue started to ease on the guaifenesin protocol. I had known most of these patients for over a year and yet I learned things about their journeys that I had never known–important and profound things. All I had to do was listen. Dr. Sean Mackey, chief of Stanford’s Division of Pain Management, is senior author of a study that found that in the early stages of love “pain messages were reduced in intensity before they even reached the brain,” and that brain MRIs showed that brain areas activated were exactly the same areas activated when pain relieving drugs were used. During this Thanksgiving week, let’s try to recall the feelings of love we might have (or have had) with a parent, spouse, child or friend. It just might make us feel a little better.